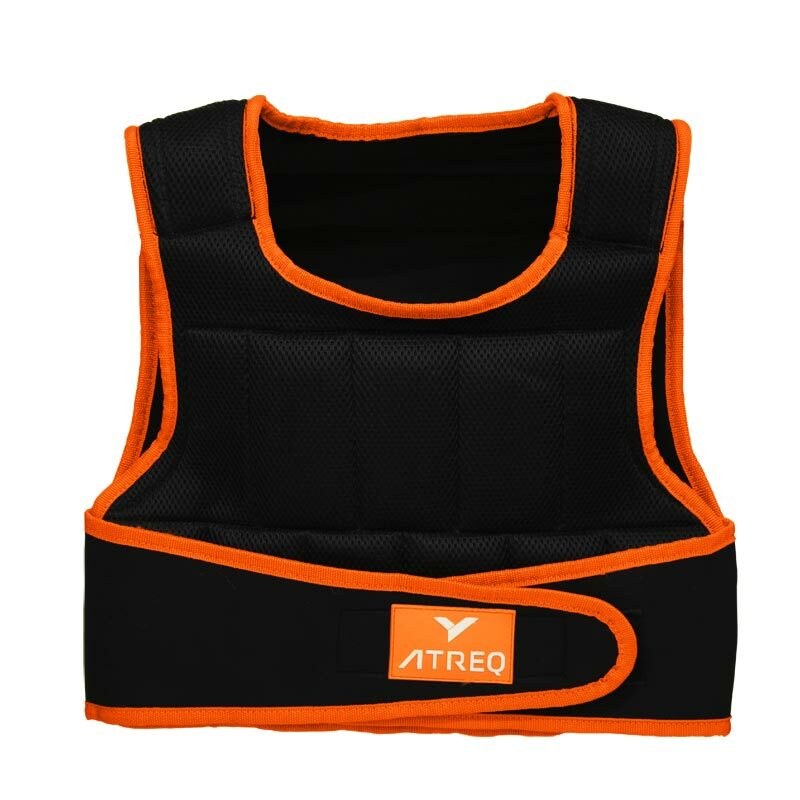 The ATREQ Weighted Vest 18KG is ideal for speed, agility, plyometric and strength training. Ideal for speed, agility, plyometric and strength training. Great mobility due to an even weight load (upper body). Sand filled packets fit into internal pockets for comfort. Secure adjustable weightpockets making it easy to adjust the weight load. Size - OSFA - Double closure design at the sides fits most athletes.